Past and present collide as Special Agent Pendergast uncovers mysterious connections between a string of 19th century bear attacks in a Colorado mining town, a fabled, long-lost Sherlock Holmes story, and a deadly present-day arsonist. In 1876, in a mining camp called Roaring Fork in the Colorado Rockies, eleven miners were killed by a rogue grizzly bear. Corrie Swanson has arranged to examine the miners' remains. When she makes a shocking discovery, town leaders try to stop her from exposing their community's dark and bloody past. 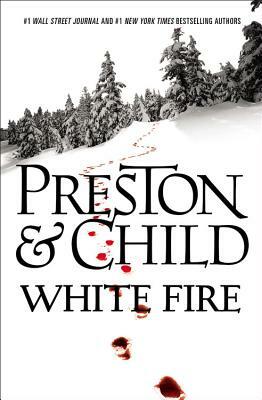 Now, with the ski resort snowed in and under savage attack-and Corrie's life suddenly in grave danger-Pendergast must solve the enigma of the past before the town of the present goes up in flames.